Not long ago, a friend sent me an article by the late Dr. Chris Mitchell of Wheaton College, a leading scholar on C.S. Lewis. In it, Dr. Mitchell asks why Lewis’ embers still blaze hot more than half a century after his death on November 22, 1963, the same day that JFK was assassinated. In New York, where I live, few people think Christian theology is fascinating or exciting. It’s often considered irrelevant to everyday life. However, through the lens of the imagination, Lewis succeeds by cutting through the noise of everyday life and opening a window to a vast, new world of virtue, beauty, and truth. Lewis saw that decades of consumerism created a hunger for something supernaturally real and satisfying. He filled that hunger by offering historic Christianity in fresh, exciting ways. He allowed it to “dance” in our imagination without dumbing down the doctrines of the faith. Lewis has the uncanny ability to make faith in Christ plausible for those who do not believe and to create a desire to grow and mature in those who do believe. This rare ability is a tremendous inspiration to us at Fellowship for Performing Arts as we strive—in stage productions like The Great Divorce and The Screwtape Letters— to produce theatre from a Christian worldview that engages a diverse audience. Max McLean is founder and artistic director of Fellowship for Performing Arts, producers of C.S. 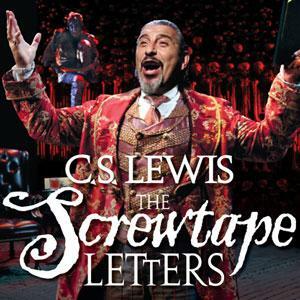 Lewis’ The Screwtape Letters and The Great Divorce, both on national tour now. 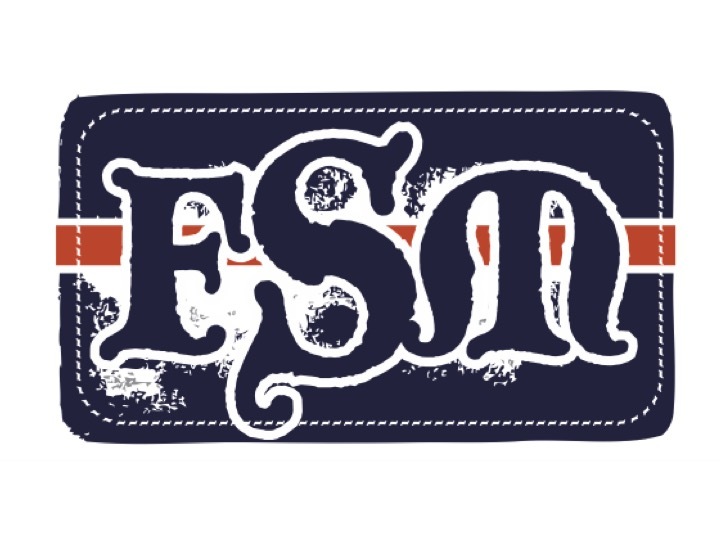 Based in New York City, FPA’s mission is to create theatre from a Christian worldview that engages diverse audiences. For more information, visit CSLewisonStage.com. Max McLean is the founder and artistic director of Fellowship for Performing Arts, a New York City-based theatrical producer. Committed to engaging diverse audiences with theatre from a Christian worldview, FPA produced the nationwide hit The Screwtape Letters; C.S. Lewis’ The Great Divorce, now on national tour; and the award-winning Mark’s Gospel. In a career spanning 30 years, Max has produced, directed, adapted and starred in productions off-Broadway, at Scotland’s Edinburgh Fringe Theater Festival, the Pegasus Theater in Chicago, the Dallas Theater Center and the Stratford Festival Theater, as well as at dozens of colleges and performing arts venues across the country. As narrator of the Listener’s Bible, McLean committed to recapturing the early oral tradition of telling the Bible story with clarity and power. His Bible recordings have twice been nominated for Best Inspirational Audio by the Audio Publisher’s Association.